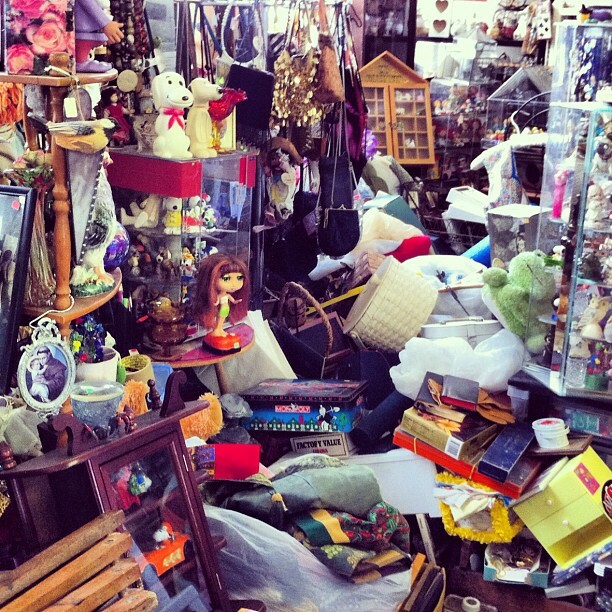 Clutter is commonly defined as a collection of things lying about in an untidy state. Does this definition hold true to your situation at home? Below are just some of the benefits you get from taking the leap of faith and kick-starting your journey of decluttering. Ever come across a situation where you had to re-purchase items, simply because you couldn’t find the one you already had? How about paying your bills late and getting fined just because you couldn’t find it amidst the pile of junk? These two situations are just the tip of the iceberg, don’t waste your hard-earned money this way. The more things you have laying around, the more they tend to accumulate dust, toxic substances, and possibly harmful chemicals, all of which have terrible effects on health andwell-being, especially when there is a child or an elderly person around. Moreover, having clutter on the floor could potentially cause someone to trip and fall. Get rid of it! The famous saying ‘One man’s junk is another man’s treasure’ holds true for this. As you start to declutter, you’ll often find things that you no longer need to keep, but may be of value on the second-hand market or someone else. These items could either be sold off, or donated to those in need. Getting rid of your junk while blessing someone else, how is that for killing two birds with one stone! #5 Decluttering creates room for so much more! By getting rid of all those unnecessary things in your home, you’re opening up space for so much more to be done in your life. You now have a neater and wider space to invite your friends and family over to spend quality time together, or more room to let your imagination run wild and to dream bigger dreams! What are you waiting for? Get moving to change your life, we provide a simple and convenient solution, all available on our BEAM Space Mobile App! Store your items without having to visit a warehouse and have them sent back when you need it! No contracts, no minimums.